Facebook’s privacy controls are notoriously dubious. Most users believe their posts and photos are only visible to their friends, but this simply is not true. And, even those users who have properly aligned their Facebook privacy controls can have their controls reset at any given time, with no notice, by Facebook. Firefox users can take control of their Facebook privacy by using uProtect.it. This service allows Facebook users to decide exactly which of their friends can see each comment or status update. Not even Facebook’s administrators can see these posts unless a user specifically allows it. While using Firefox, click the Connect with Your Facebook link on uProtect.it’s homepage. When prompted, click Allow to grant the service access to your Facebook account. Enter the same password you use for Facebook, then click Create Account. Click Click Here to Install uProtect.it. Firefox will likely prompt you to allow the software to install. After it has installed, the browser will restart. 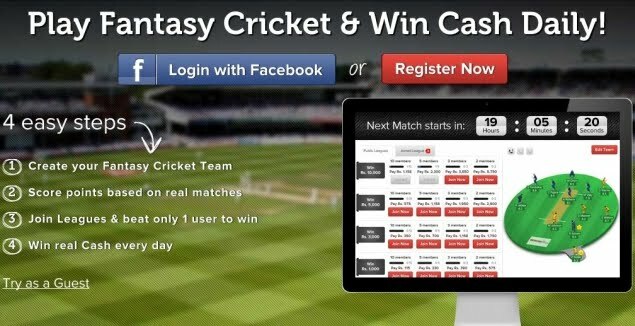 Once the browser has restarted, click the next button in the bottom-right corner of the page. The service then declares your installation a success. Click Default Permissions to set up default your privacy settings. 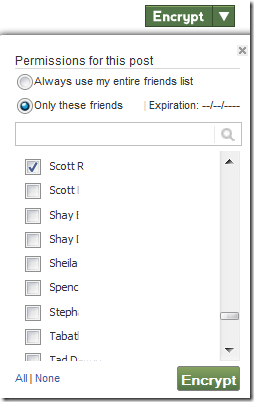 All of your friends are then listed with check boxes next to their names. From here, you can choose specific friends to allow to read your comments and status updates, or you can choose to allow all of your friends to read them. Either way, the general public will not have access to your posts. Now, when you go to post a comment or status update on Facebook, the page will look a little different. 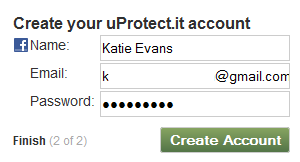 uProtect.it’s logo will appear at the top of the page, and a green Encrypt button will appear where the Send button used to be. Click Encrypt to send your message to the people you select for your default settings. Otherwise, click the down arrow next to Encrypt to choose specific people to allow to read your post. You can also set an expiration date for the post. Even though the service currently only supports Firefox, it will work in other browsers—at least to some extent. We hope uProtect.it will eventually add complete support for at least Chrome, Safari and Internet Explorer. The service has plans to add protection for Twitter and LinkedIn accounts in the near future.